The latest trends in the furniture design industry play on testing innovative combinations of different materials. Such combinations can stimulate the senses, by bringing out the preciousness of all the materials involved. When glass combines, for example, with precious metals, leather, wood and fabrics the effect is surprising; glass is in fact able to blending in perfectly, without losing its distinctive characteristics. 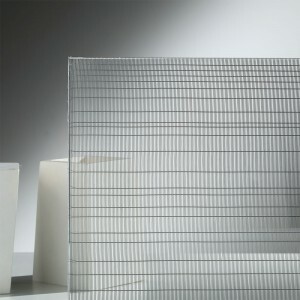 One of the processes that enables to achieve this refined synergy is lamination. 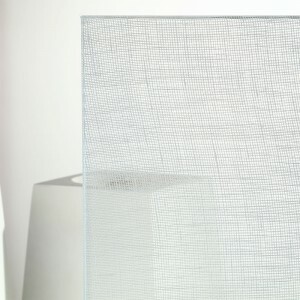 You can insert a wide variety of different materials between two glass panels, such as fabrics, metals, meshes and coloured films, to produce each time different visual and artistic effects. 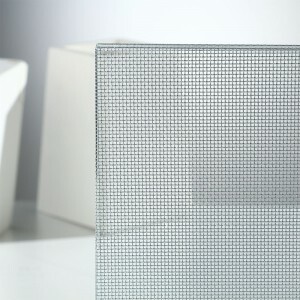 Glass can be laminated with the most various fabric patterns, such as silk, cotton, jute and glass fiber. 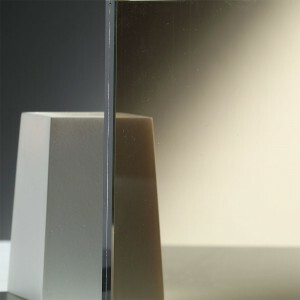 Laminated glass is perfect for doors, small and large windows and whole glass walls, being safety and accident-prevention glass that does not pose dangers even in case of breakage. 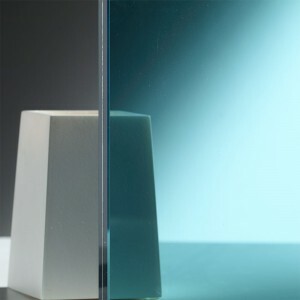 Even inserting different types of metals between laminated glass panels enables to create countless stylistic solutions; with, for example, copper, bronze, gold, silver, stainless steel etc., you can create various colour combinations and increase the already high mechanical strength ensured by laminated glass. 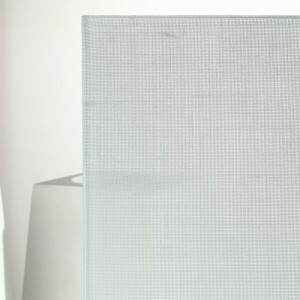 The material chosen is certainly the one that has a greater impact on the final result; according to the different colours and patterns, you can design pieces of furniture able to define a new concept of transparency, by adapting and adding value to any furnishing style.